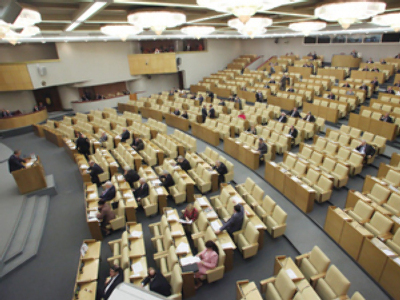 A draft law that changes the way Russia’s Constitutional Court gets selected has passed the first review of the parliament. 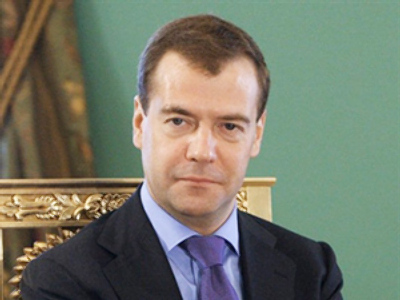 The reform was suggested by Dmitry Medvedev on May 8. It will give the privilege of nominating the chair of the court and two of his deputies to the President with confirmation by the Federation Council, the upper chamber of the Russian parliament. The procedure is similar to how heads of the Russian Supreme Court and High Arbitrage Court or the Chief Justice of the United States are chosen. 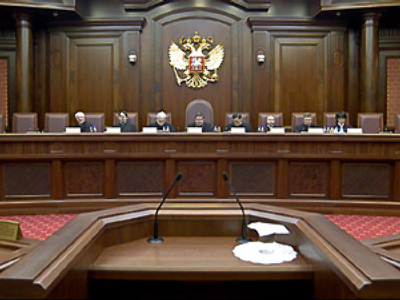 At the moment, Constitutional Court members, who are appointed by the Federation Council, elect their head themselves. In Wednesday’s ballot, 352 deputies voted for the changes with 53 votes cast against. Two parliamentary factions – communists and liberal democrats – opposed the reform, saying it undermines the principle of the separation of the branches of power. 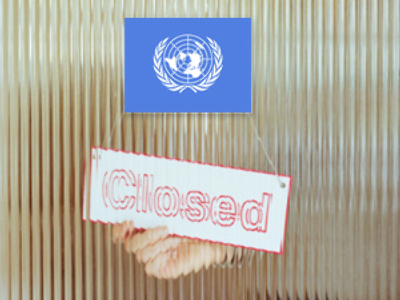 Supporters believe the move will raise the status of the three positions and their legitimacy. It will also make legislation regulating Russian courts more uniform. At the same time, President Dmitry Medvedev submitted an amendment to the Russian parliament, proposing to extend the term of the head of the country’s constitutional court to six years.